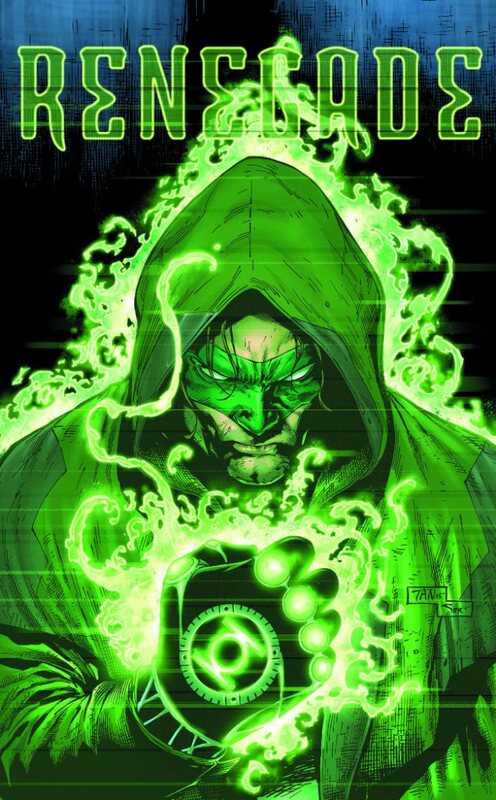 Umberto Gonzales from Latino Review served us another one of his HOT RUMORS last week: apparently WB/DC are hunting for Captain Kirk himself, Chris Pine, to play Green Lantern Hal Jordan in the upcoming Justice League and Green Lantern movies! He hasn’t decided yet, but it seems like he is their top choice. 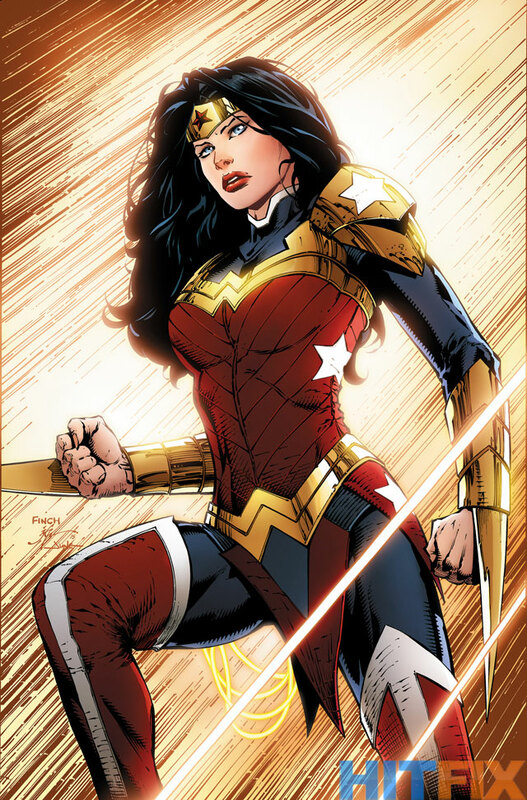 Gonzales was pretty dead on with a lot of his previous rumors (David Ayer for Suicide Squad and a lot of the DC castings), so there is definetly something to this. If it works out or not is still to be seen. 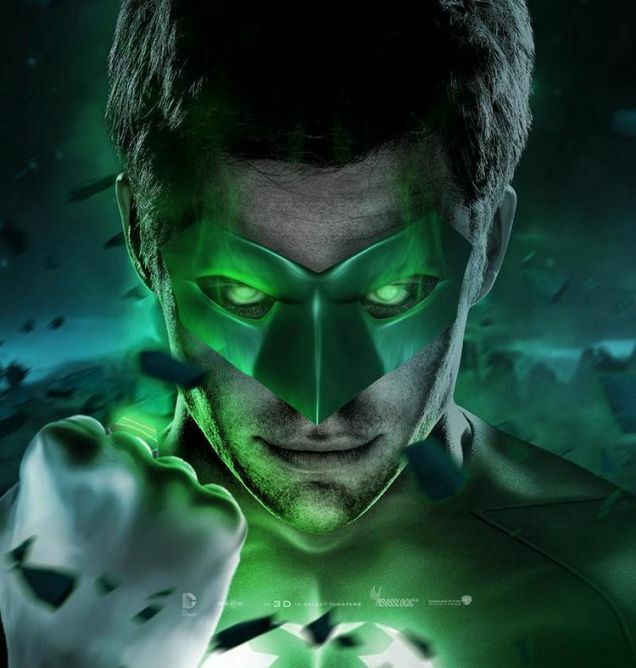 Until then I can hold you over with this awesome manip of Pine as GL from Bosslogic. Let’s be honest here… from the looks alone, Pine would be perfect. 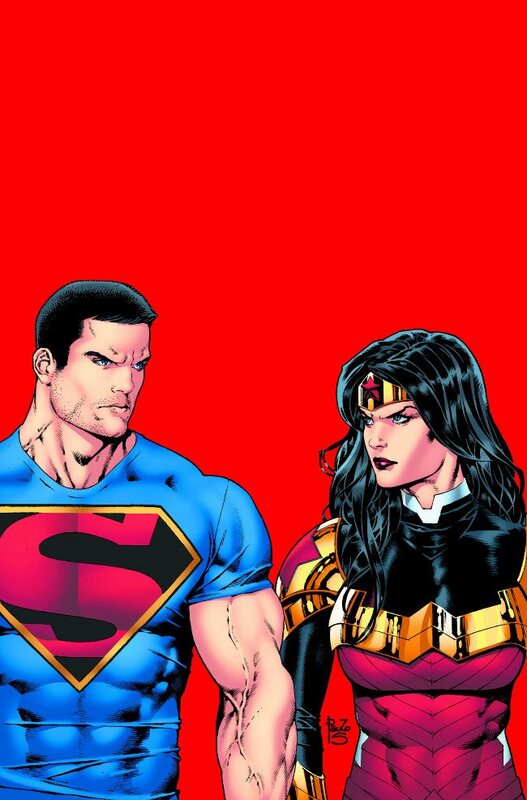 Suicide Squad news don’t take holidays, with week after week full of news, rumors and scoops. Last week, we finally found our replacement for Tom Hardy as Rick Flagg Jr. in Joel Kinnaman (who was great in “The Killing” and the “Robocop” remake). 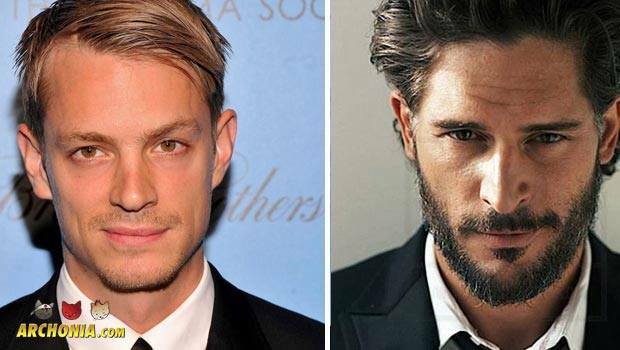 Kinnaman confirmed his casting after rumors surfaced in an interview for his current movie “Run All Night”. On the rumor front, there have been more voices for Joe Manganiello to reunite with his “Sabotage” director to play Deathstroke as a potential foil for the Squad. 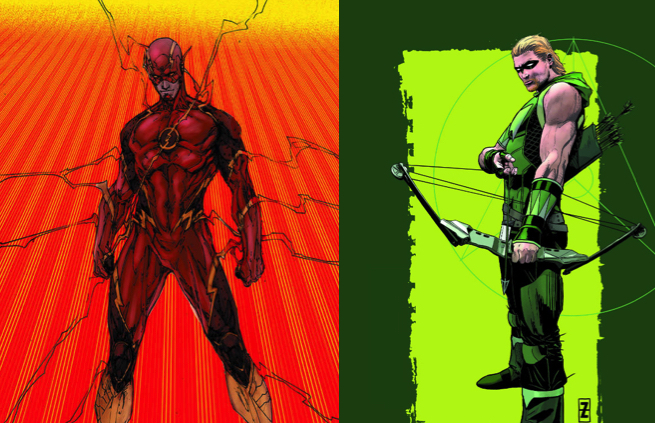 Cinemablend is expecting the confirmation on that casting very soon, as Manganiello has just dropped out of another project, which would interfere with the shooting schedule of the upcoming DC movie. 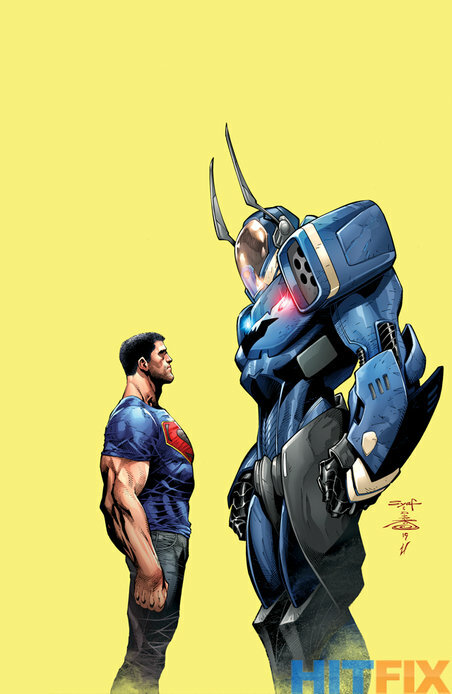 Apart from that he has been runner up for the role of Superman and Batman multiple times (losing out to Routh, then Cavil and Affleck), so it does seem like he would be eager to finally play a character like this. 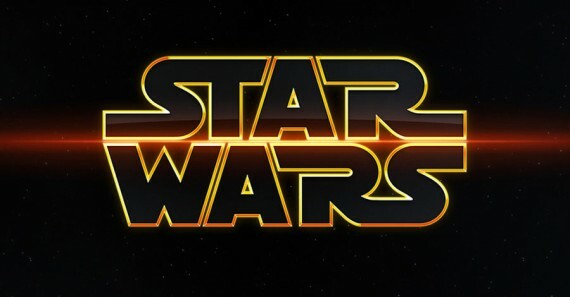 Starwars.com was nice enough to share some juicy tidbits for two upcoming Star Wars movies last week. The title of the first stand alone film, following “The Force Awakens” is “Rogue One”, which is going to be directed by Godzilla helmer Gareth Edwards. Felicity Jones (“The Theory Of Everything” and blink-and-you-miss-her Felicia Hardy in “Amazing Spider-man 2″) is going to star in the movie, which is slated to release on December 16th 2016. 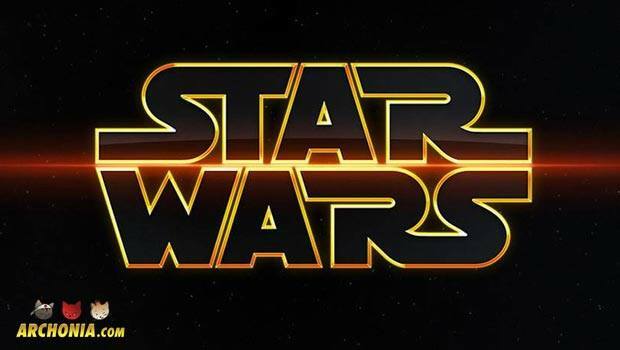 Next to that they finally set a release date for “Episode VIII” on May 26th 2017. The 8th official Star Wars movie is going to be written and directed by the talented “Looper” and “Brick” director Rian Johnson. A galaxy far far away seems to be in good hands. 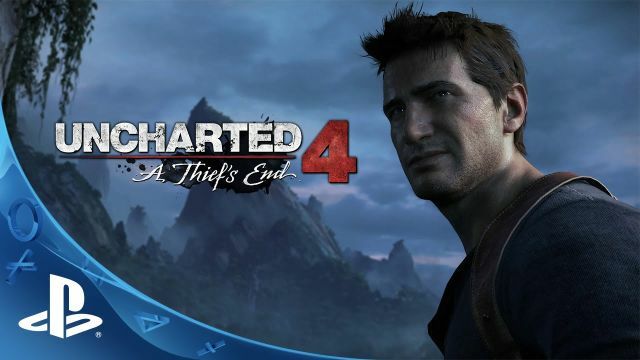 Ahem… Naughty Dog game director Neil Druckmann (“The Last of Us”) announced last week that upcoming PS4 exclusive “Uncharted 4″ has been pushed back into 2016. “Since we showed you our first gameplay reveal of Uncharted 4: A Thief’s End, more of the game and story have come together, and it’s become clear to us that this game is much more ambitious than we originally envisioned. After spending so many years with Nathan Drake, he means a lot to the team, and telling the climactic chapter of his adventures is a task we don’t take lightly — this game deserves every bit of the attention to detail, precise pacing, and nuanced storytelling Naughty Dog is known for. So we’ve made the difficult choice of pushing the game’s release date. Giving us a few extra months will make certain that Uncharted 4: A Thief’s End not only meets the team’s high standards, but the high standards that gamers have come to expect from a Naughty Dog title. Well… more time to replay Arkham Knight over and over and over again.